I have worked in technology for over 15 years. I enjoy many sports and golf is one of my passions. Generally, it's easy to find excellent instructions out there. But they hardly ever extend to the key reasons for the flaws in your game. During your one-hour training session, your instructor will probably correct some flaws and send you on your way. After a week, you will probably have forgotten about those fixes and revert back to your old techniques. Do you know why? It's mainly because you are not getting the concepts to support your understanding of what's being taught. You're just getting band-aid fixes. The moment you discover the concepts regarding your golf swing, you'll be able to fully grasp your technique and become a better golfer. You will find that there are three lines you must become familiar with, the target line (the line that you want the ball to finish on), the swing path line (path of your swing), and the clubface direction line (where the face of the club is pointing at impact). The latter two are important concepts you must understand and have control of in order to play better golf. Clubface direction is the line where the ball will start moving on. The relationship between the clubface direction and the swing path determines just how much spin your ball will have, which determines how much the shot will curve. If you're able to understand this, you can actually correct your swing and even make improvements without needing to take lessons. To take control of your ball flight, you must learn how to control your clubface direction and also your swing path. 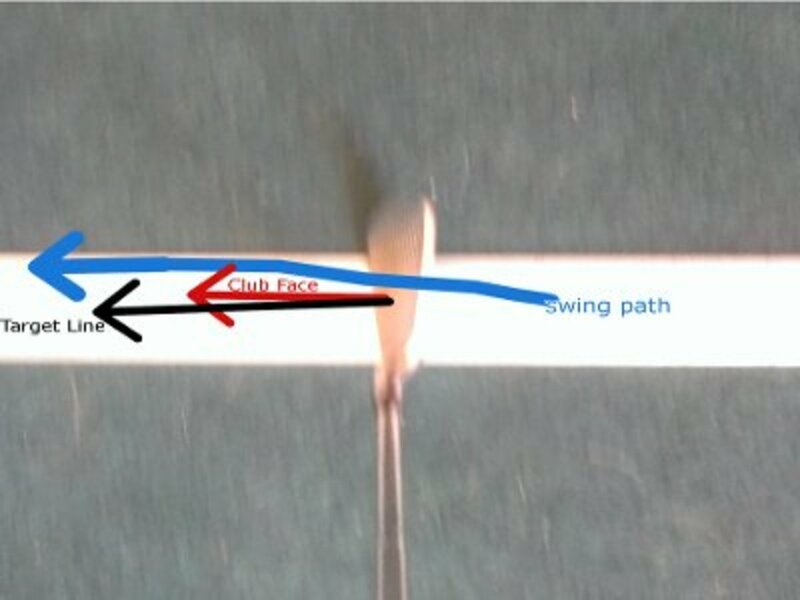 With the help of modern technology, it has been determined that the clubface direction is the key influencer of the initial direction of the golf ball. Additionally, your swing path determines how much curve or spin is put on the golf ball. 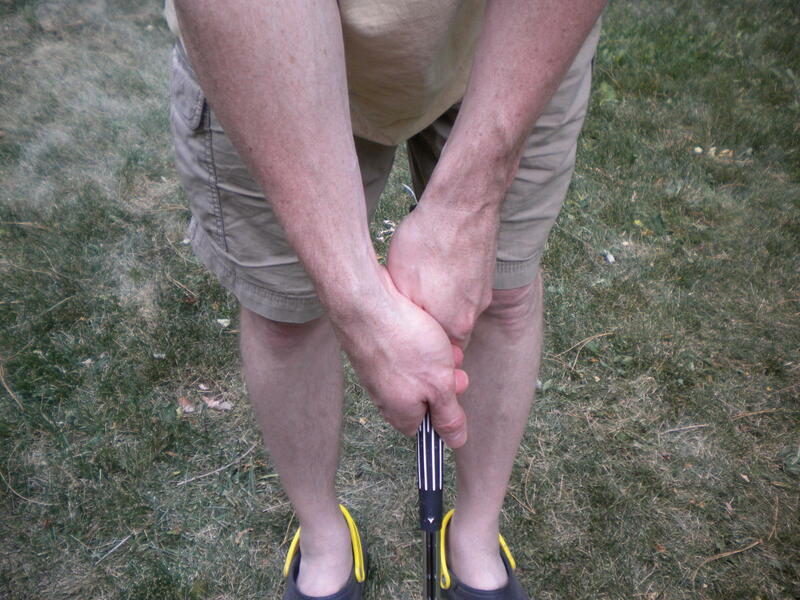 • Pointing in the same direction as the swing path (we refer to this as square). • Pointing to the right of the swing path (we refer to this as open). • Pointing to the left of the swing path (we refer to this as closed). Results have demonstrated that upwards of 80% of your initial ball flight direction is determined by the clubface direction and the other 15%-20% is influenced by the relationship between the clubface direction and swing path. For example, have you noticed someone slice the ball and they're advised to aim more to the left? This fundamentally shifts the swing path and can result in the clubface direction to become much more open. As a result, you have a path that's traveling much more to the left and a clubface that is directed more to the right of the path (open). A common sight with beginners is seeing their ball flight start off to the left and have a large curve off to the right (the banana slice ). This leads to much more slice, more distance lost, and more accuracy lost. You'll be missing the boat by simply altering your swing path to correct this problem. This is because only about 15%-20% of the golf ball direction is affected by the swing path. If you wish to hit it straight, the face of the club needs to point along the swing path. Using this knowledge, you can control your own swing and your golf game improvement. You can easily make on the spot corrections, just as the good players do. 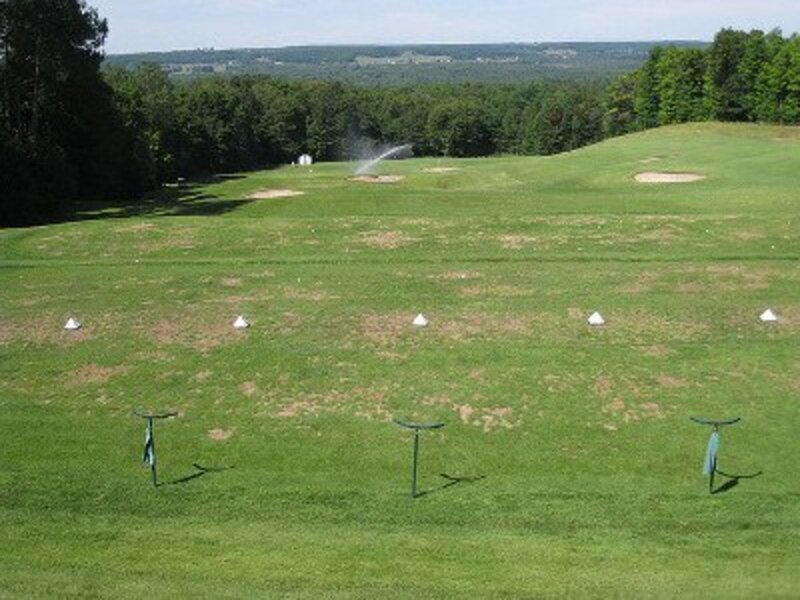 The next time you play a round or visit the driving range, pay attention to your flight. It can provide lots of feedback about your clubface direction and your swing path. The ball will start straight and stay straight. The ball will start straight and curve right. The ball will start straight and curve left. The ball will start right and stay right. The ball will start right and curve right. The ball will start right and curve left. The ball will start left and stay left. The ball will start left and curve right. The ball will start left and curve left. You will find lots of golfers that just step up to their shot and hit it. There is absolutely no thought of how far to hit the shot, where to hit the shot, or what ball flight to use. You'll need a checklist before you hit the next shot. 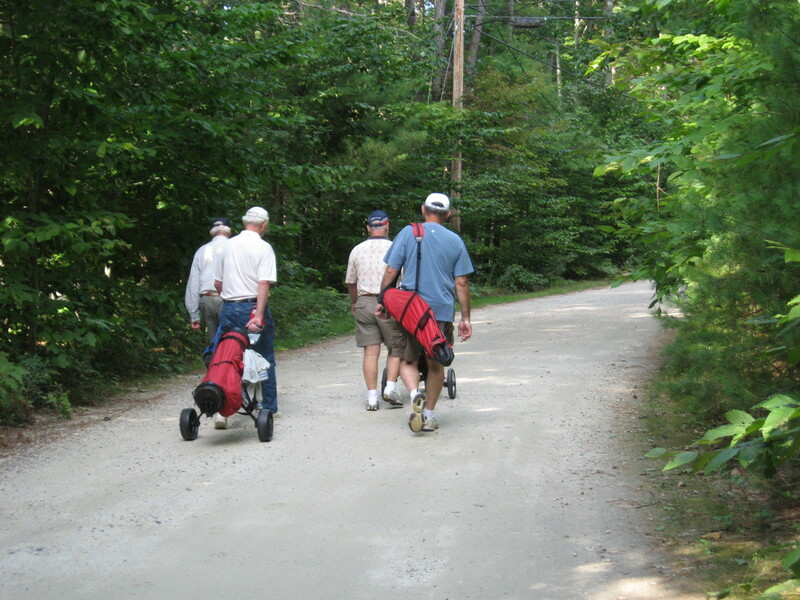 The majority of golf courses provide you with information about each hole. It may be on the scorecard, near the tee box, or on a yardage book. 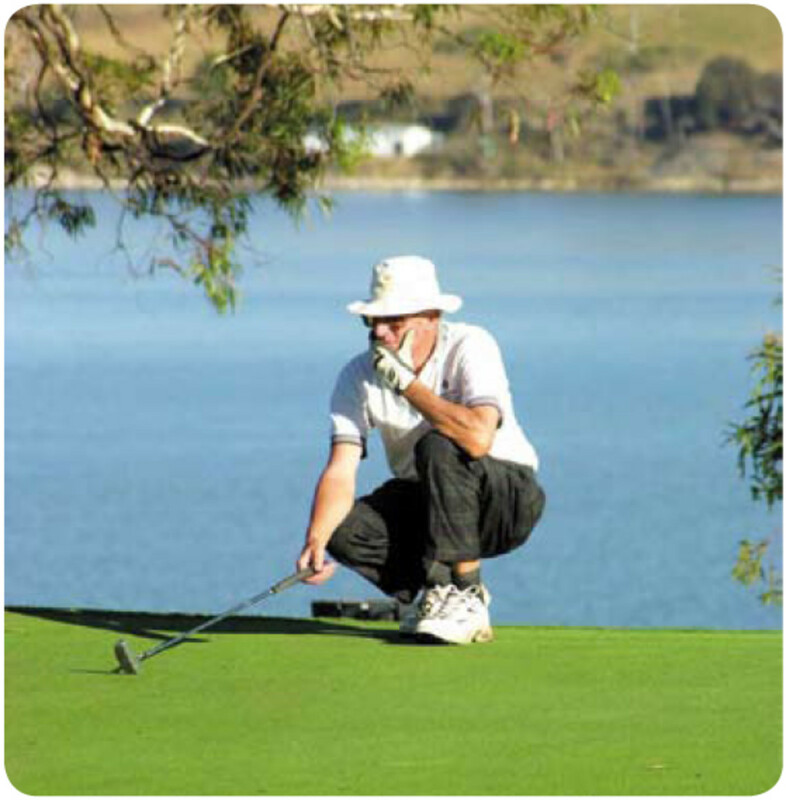 Every hole was developed with a pre-determined approach to play it for optimum proficiency. Some courses also provide you with the ideal shot pattern as imagined by the course designer. This is certainly good and useful information on the best ways to play the hole. Together with the introduction of global positioning systems (GPS), range finders, and smartphone apps, you've got a lot of this valuable information at your fingertips. Many of these devices will provide you with the distance to hazards, the distance to the 150 marker, and the distance from your landing area to the front, center, and back of the green. With all this information, you simply have to select which club can get you to the landing area and execute the shot. Developing a pre-shot routine will help you get rid of some of the mental mistakes that can cost you strokes throughout the round. There should be five parts to your routine, which should be performed with every shot. Examine the surroundings: Take note of the wind, your lie, and your stance. Pick out a target: Exactly where would you like the ball to land? How far is it to the target/landing area? Where are the hazards (should you play away from the hazards)? If the fairway is a target, how far is it to the widest part? Which side do you wish to be on? If hitting into the green, which area do I want to land on? Where can I miss and still have a chance to get up and down? Visualize the Shot: See the shot in your mind. Take Practice Swings: Take a few practice swings to get a feel for the shot and the shot shape. It's like programming it into your subconscious. Pick an intermediate target and make a good swing: Pick a target a few feet away, an imperfection, a clump of grass, or something on the ground. This will be used as your swing path guide as you will swing over this line. A pre-shot routine can free you up from thinking about what has happened and what might happen. It keeps you focused on the present. As a result, you won't be worried about the water, the out-of-bounds, a bad shot you've made, or thinking too far ahead. You can track three critical stats to improve your golf game. Fairway Hits: When you play smarter golf and focus on hitting more fairways, you can expect to become a better golfer. Set a goal for how many fairways you would like to hit and focus on hitting them rather than trying to hit it long, which is quite often counterintuitive to self-improvement. 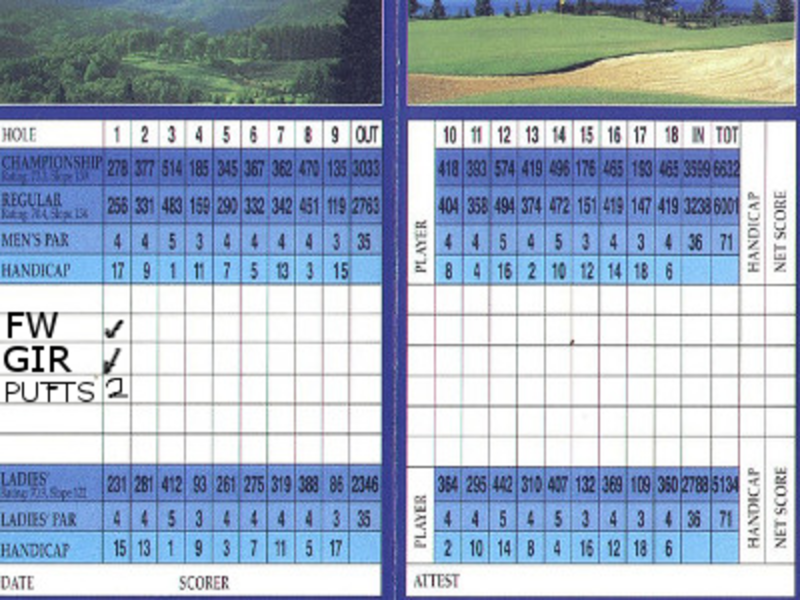 Keeping track of fairway hits provides you with a goal for every round and can help you stay focused on your strategy. Greens in Regulation: Knowing exactly how many greens you hit helps to keep you focused on hitting your irons the proper distance. Tracking this can help you develop a goal for practicing. Putts per Rounds: Tracking how many putts per round can help you reduce the amount of 3 putts. Any time you can avoid 3 putts, you will save strokes. When you keep track of these stats, you will notice that they have a direct impact on your score. 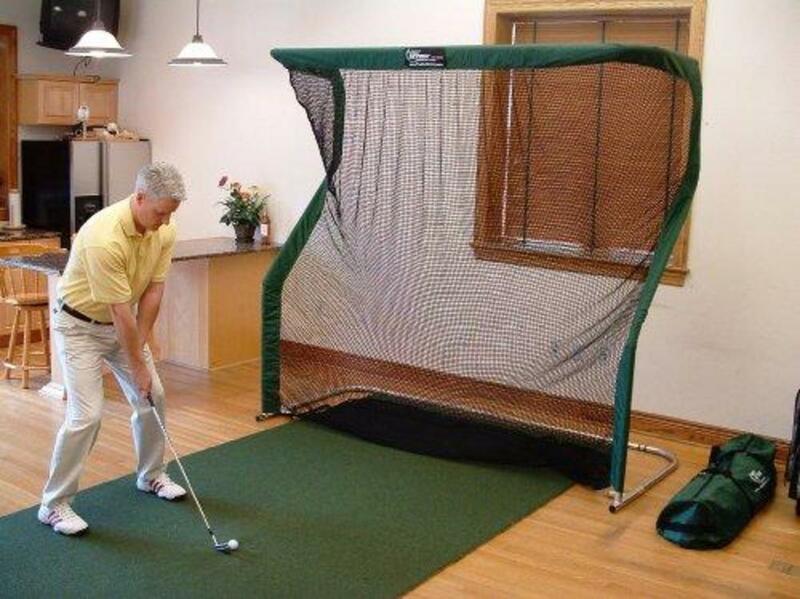 This will also help you focus during your practice sessions when you go to the driving range and/or practice area. Attempting to play better golf without knowing where you need to focus your time and efforts on is a lot like guessing. 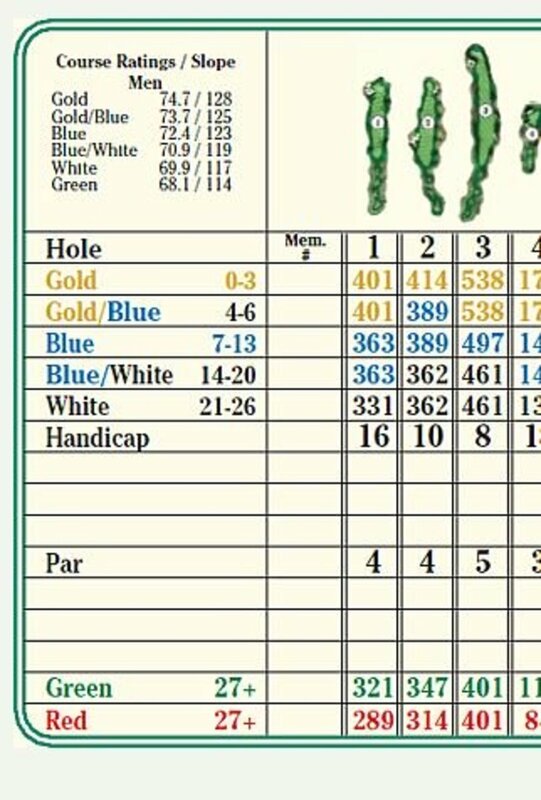 One simple approach to accomplish this is to write on your scorecard, in addition to your score, GIR (Greens In Regulation), FW (Fairways Hit), and putts. If you have a golf app that keeps track of these trends, you can transfer the data from your scorecard into that application. When you know your numbers, you can concentrate on improving them and playing better. A vast majority of the golfers aim well right of the target line in an attempt to hit a draw. Now why do a lot of golfers want to hit a draw? 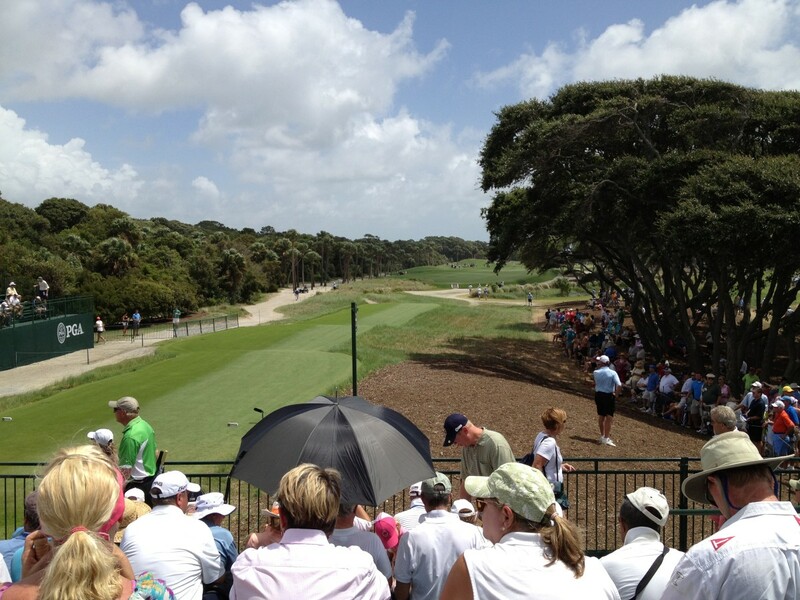 Many still assume that the draw will go a greater distance compared to a straight or fade shot. I have faith that the average golfer will probably be a more complete player by using a straight ball flight or maybe a slight fade because it can be safer to hit and control. Many can benefit from aiming slightly left of the target line and swinging naturally. The ball will start left of the target and move a little to the right. This is often much easier to control and can feel much more natural. The reason for this is the natural tendency for golfers to usually hit the ball with a square to slightly open clubface, relative to the swing path. They put themselves in a really bad situation by aiming so much to the right. In order to take control of your ball flight, you must learn to control your clubface direction and your swing path. Hitting a nice draw is great if you understand the ball flight laws and have developed the skill. You should have a simple system that will show you where you are aiming and how to get a proper alignment. Practice setting clubs on the ground or use alignment sticks to ensure that you are aiming properly. Practice is the key to improving your game. 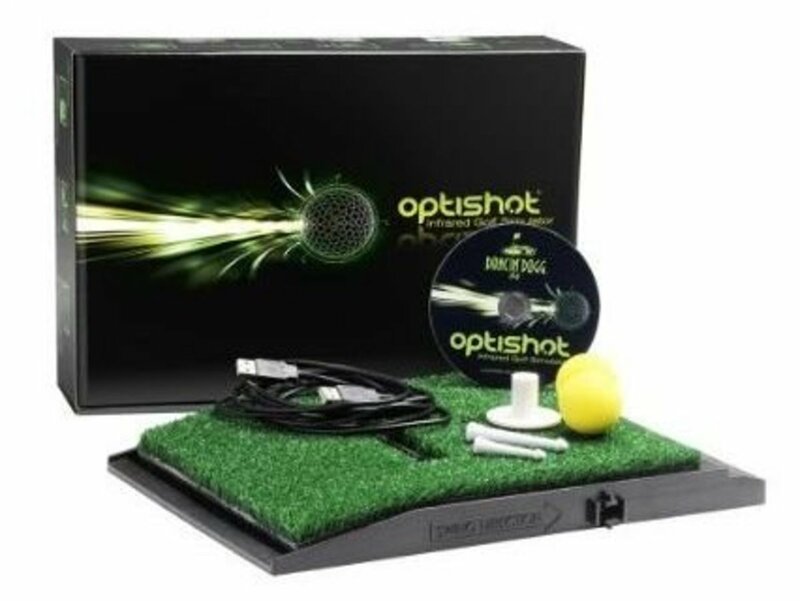 It allows you to play better golf without thinking about your swing. It also gives you the confidence to hit good shots. 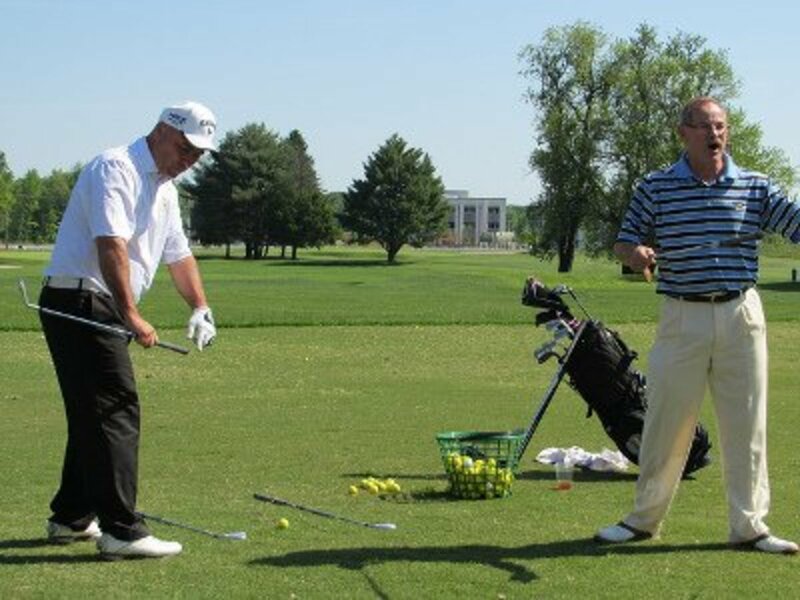 With all of the information available on how to improve your golf swing, how to become a better player, and how to hit farther, it appears that many people are confused on the best way to improve their golf game when it comes to what or how to practice. Practice is obviously necessary to improve, but what should be your strategy or goal when go out to practice. What should you focus on during your session? When and/or how often should I practice? Don't simply go to the range to beat balls, you must know your game well enough to recognize your strengths and weaknesses. Let your goals, as well as your desires, determine exactly what you need to practice and exactly how you should do so. Keep in mind the three critical stats that can help you focus during your practice time. What do high-level professionals do that allow them to drive farther, have more energy, and be more flexible for their shots? The answer is an exercise routine. Focusing on golf-specific exercise routines can improve your game. 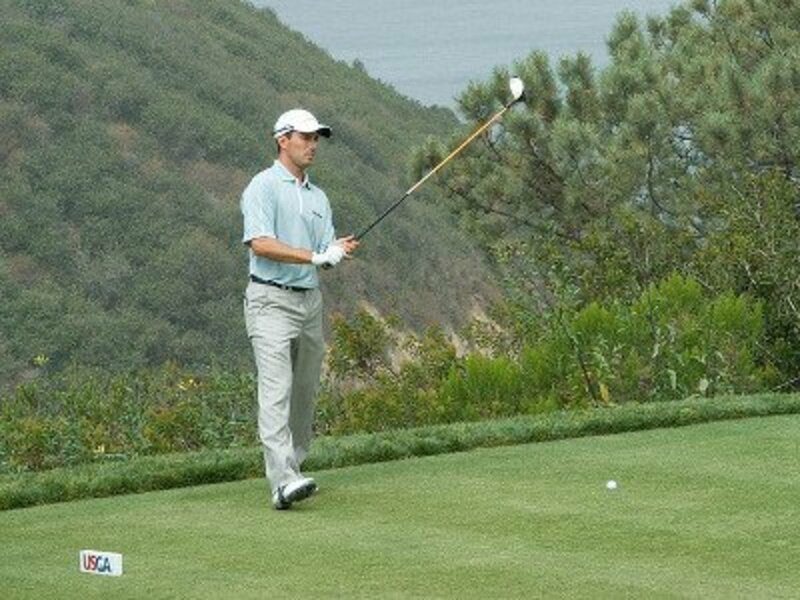 A large number of golfers recognize that being in good physical condition will allow them to play better. 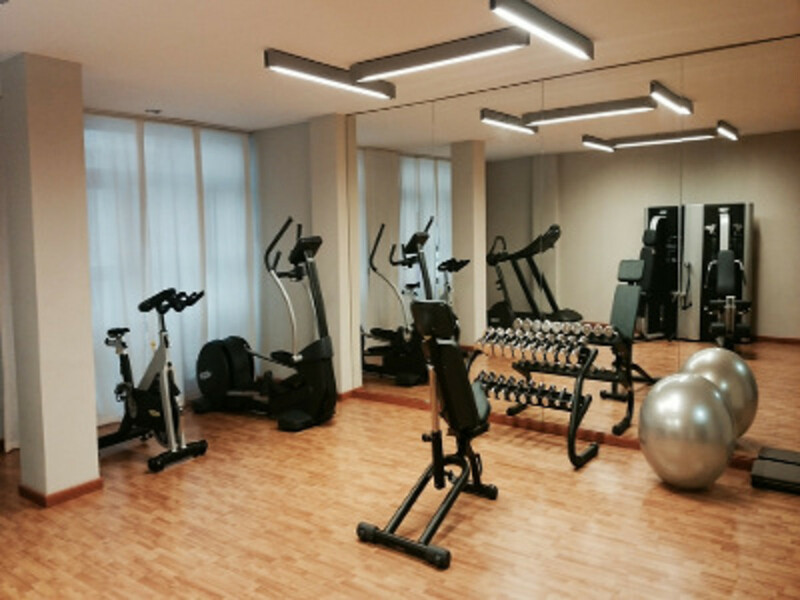 That’s the reason why many are beginning to include exercise into their weekly routine. This is certainly beneficial to your overall health and wellness and will help you develop as a player. A weekly exercise program will allow you to recover quickly, reduce fatigue during a round, and help you play better golf. This is extremely important towards the end of the round when you are getting physically tired. Additionally, you won’t be so stiff, sore, and worn out after your round. Along with exercise is nutrition. 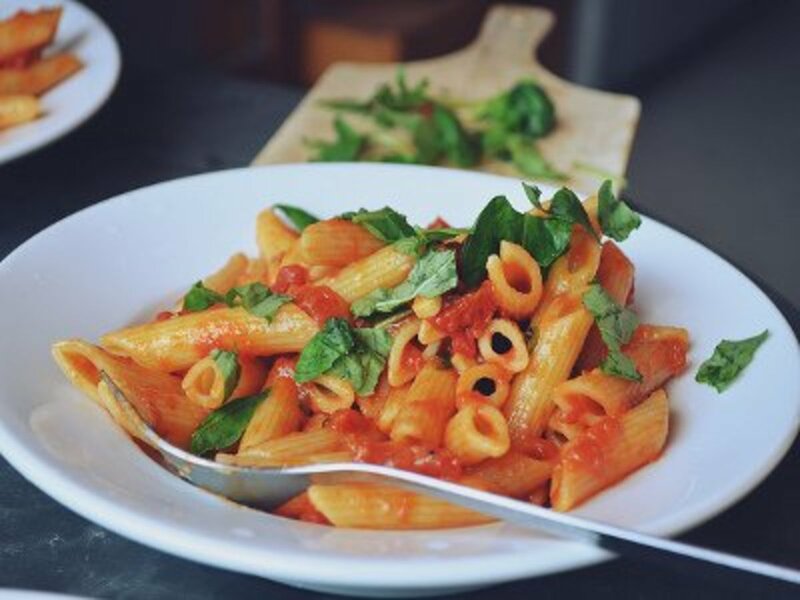 Did you know that bad nutrition is one of the main culprits of a disastrous back nine? Poor nutrition reduces your ability to focus. You will never play to your true potential if you don’t learn how to eat like a champion with a good nutrition program.